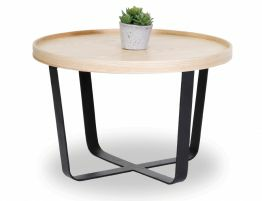 Meals bring families and friends together, and a good table can offer just the right setting for you to create priceless memories with your loved ones. 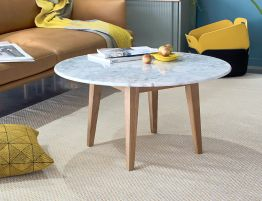 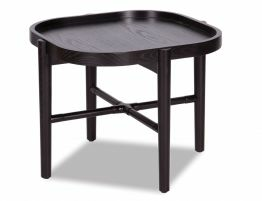 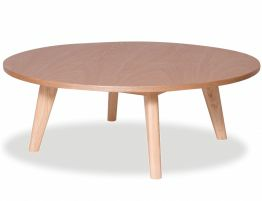 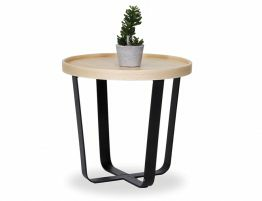 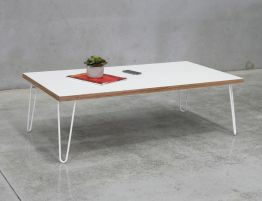 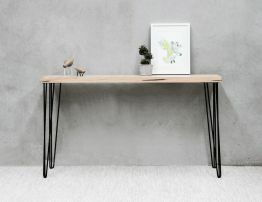 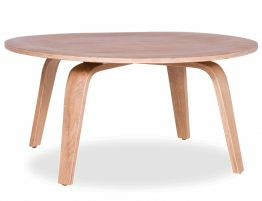 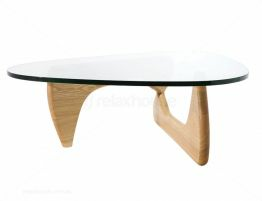 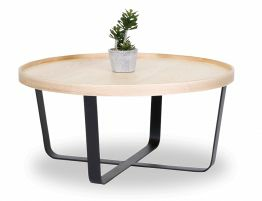 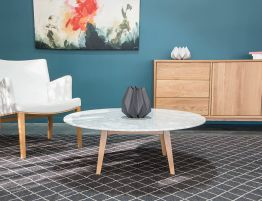 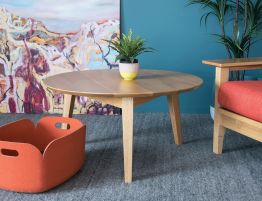 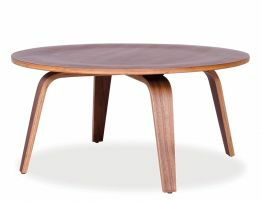 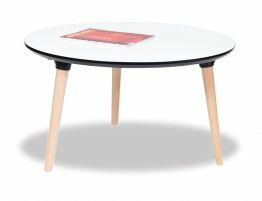 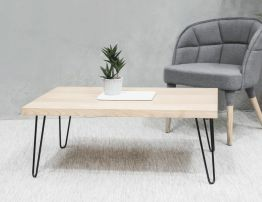 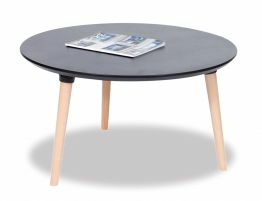 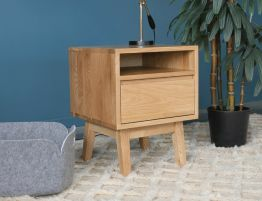 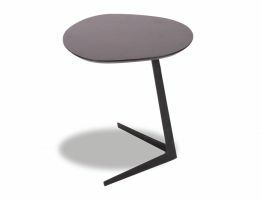 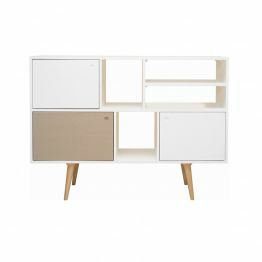 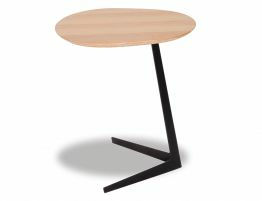 At Relaxhouse we offer a unique collection of modern and contemporary coffee tables, dining room and consoles. 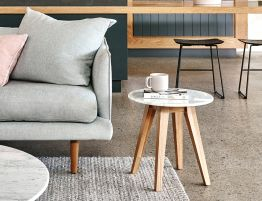 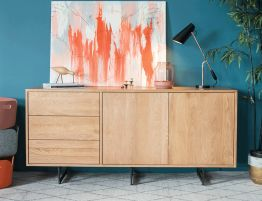 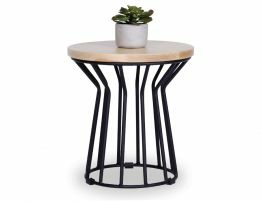 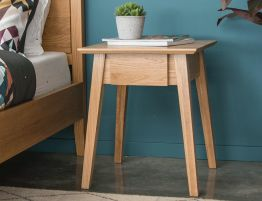 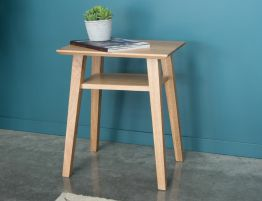 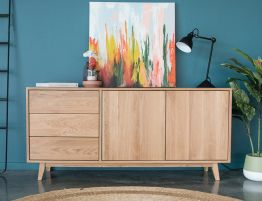 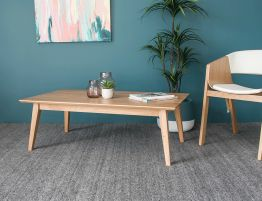 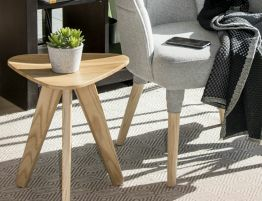 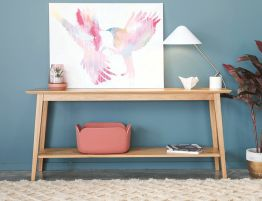 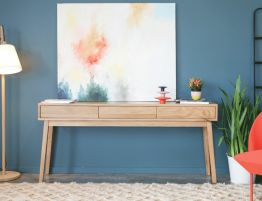 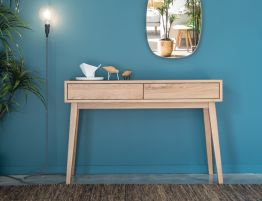 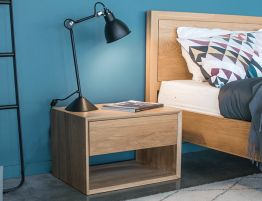 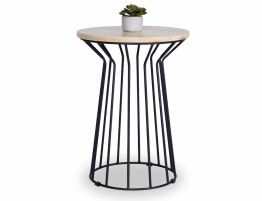 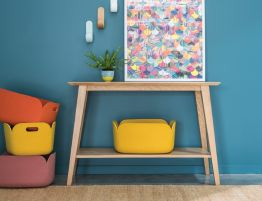 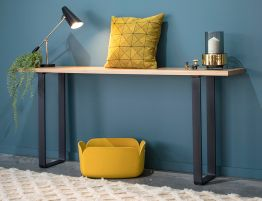 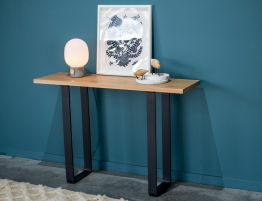 Whether you're after something sturdy for yearlong outdoor wear or a statement piece for the living room, you'll find a plethora of designer tables online and in store.